May the 4th has arrived and the Star Wars news continues to be released! What an amazing week for Star Wars fans with an announcement and picture of some of the cast for Episode VII from Lucasfilm and J.J. Abrams, Sideshow Collectibles new releases, and Vans x Star Wars big announcement! With today being May the 4th, Vans Vault has just released their super limited edition Vans x Star Wars collection, which was available online and sold out and still may be available though at their Vans DQM locations in SOHO New York and in Boston. These shoes were limited to less than 300!! 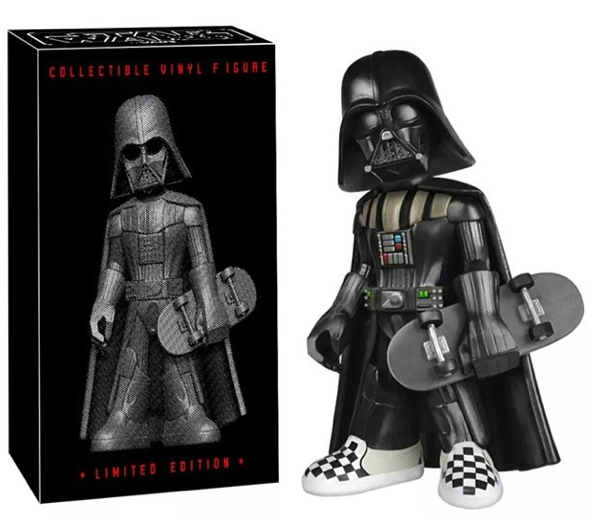 Those that have missed out on the Vans Vault Star Wars collection do not have to worry because Vans will be releasing their Star Wars Vans series on June 1st at all Vans locations and Journeys Shoes has now joined in to help. 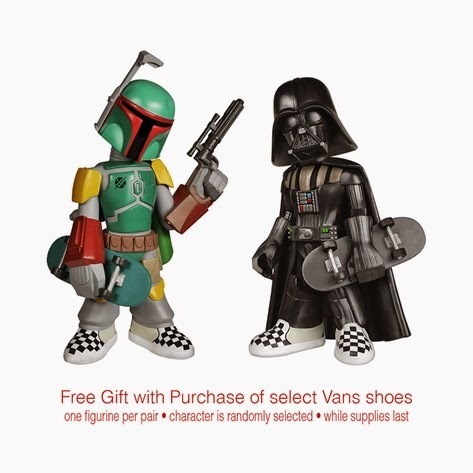 Journeys.com is offering an opportunity to pre-order the Star Wars Vans with an amazing added bonus. 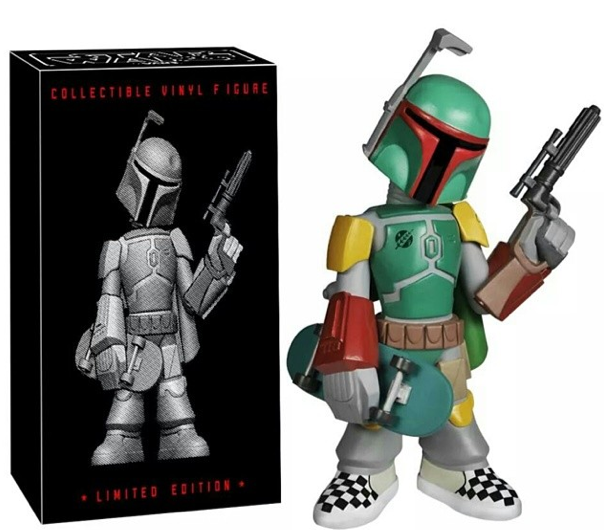 Funko has created two amazing Journeys Shoes x Vans x Funko Star Wars Darth Vader and Boba Fett exclusive vinyl figures that will not be available anywhere else. The Journeys Funko Star Wars Darth Vader and Boba Fett are limited and only available with pre-order of Star Wars Vans on Journeys.com.